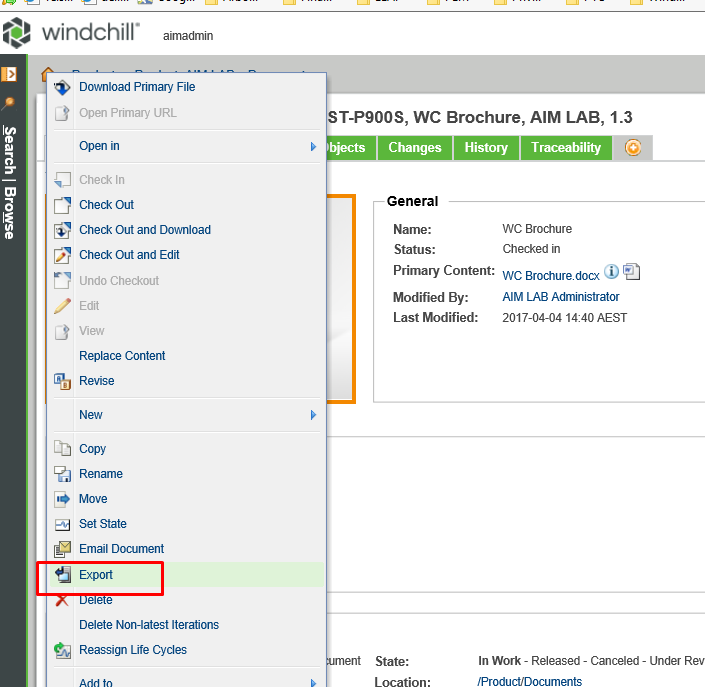 How to export a document (WTDocument) structure, including content and attachments. How to export a document (WTDocument) structure, including content and attachments. The OOTB export from the document information page provides a zip with xml and content (including attachments) for the primary document but NOT it's children. Is there a way to expand this to include children and their attachments?